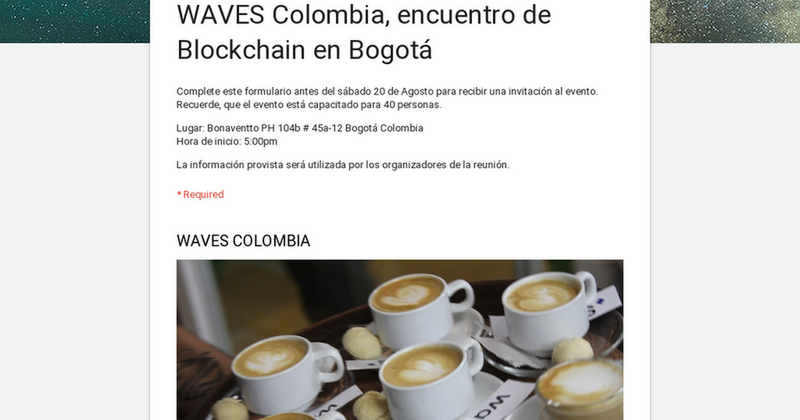 Waves Colombia is pleased to invite entrepreneurs, crypto-enthusiasts and blockchain entrepreneurs to the first Waves Platform meetup in Colombia. 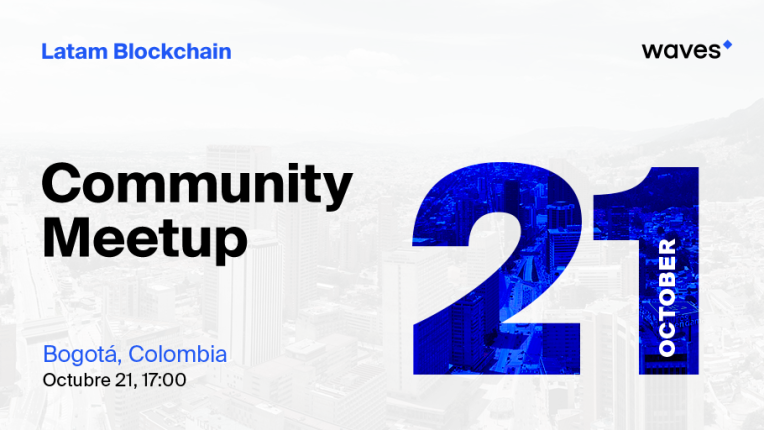 The event will be particularly interesting for specialists in law, finance, auditing and consultants, as well as for entrepreneurs who explore new opportunities in the blockchain world. We will mainly cover topics related to blockchain technology, tokenization and the launch of smart contracts on the Waves platform. Do not forget to install your Waves wallet and follow us on social networks. The wallet is available for Android and iOS and a version for Windows, Linux or Mac.